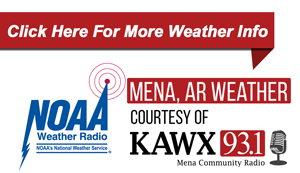 The annual Mena Fall Clean Up will get underway on Monday, October 29th, according to Mena Mayor George McKee. City crews will start Monday morning picking up yard waste only. Sticks, grass clippings, and leaves are mainly what will be picked up during the Clean Up. No household trash, building materials, appliances or tires will be picked up. Place items to be picked up on near the curb where you set your trash out. 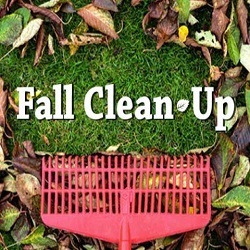 Small items like grass clippings and leaves should be bagged. This is the 15th annual Fall Clean Up in Mena.